​We're proud to offer an annual scholarship of $2,000 to new and current college students. We will also offer a runner-up scholarship of $500. ​The goal of the scholarship ​is to recognize and award individuals who are both pursing higher education while working hard to achieve their dreams financially. We want to hear about the creative and passionate ways that individuals are working towards their dreams - both literally and figuratively. ​This scholarship is not about how much money someone is earning at their side hustle. In fact, little consideration will be given to that. It doesn't matter if you're side hustle is earning $100 or $100,000. What matters is your effort, thought process, and goals. We want to know your story. Learn more about the detailed requirements here. The scholarship winner and runner up will be selected on July 31, 2018 by the article that generates the most social media "buzz", as determined by social shares. Applicants are encouraged to generate support for their story through friends and family. Remember, this scholarship is about hustle, so entrants are encouraged to show off their marketing skills. Cody had 3,134 shares on his article about creating viral memes. McKenzie had 2,554 on her article about creating YouTube videos and cartoons. Please congratulate all the scholarship finalists for their great entires and awesome side hustles. Here were the 2018 Side Hustlin' Scholarship Finalists. Congratulations to both the winners and everyone who submitted a story. 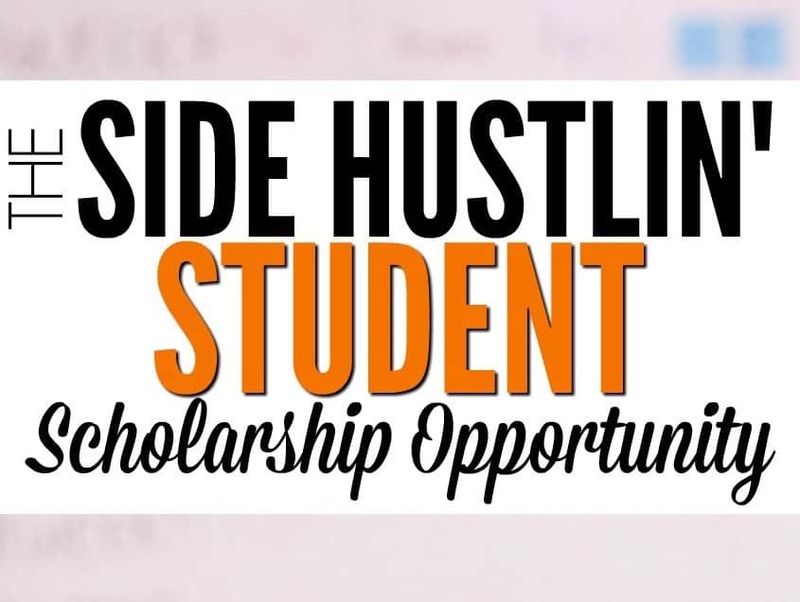 The 2019 Side Hustlin' Student Scholarship will be offered again next year. Submissions will be accepted starting January 1, 2019, and must be received by March 31, 2019. 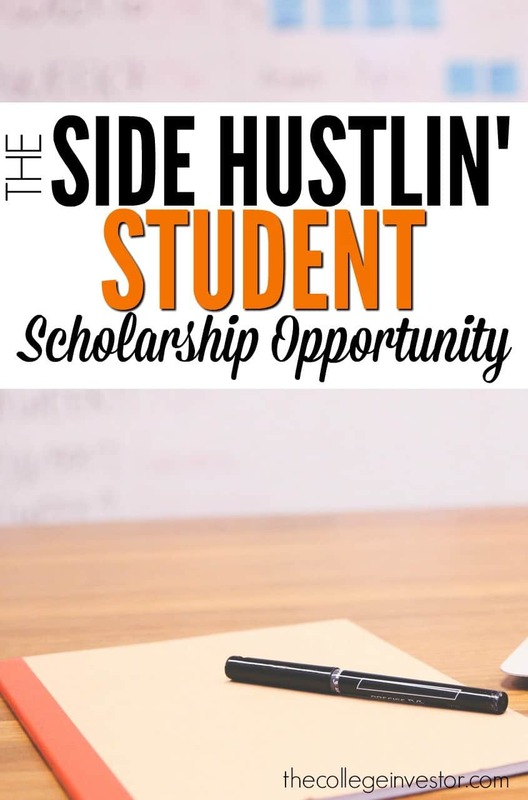 You can learn more about the Side Hustlin' Student Scholarship Opportunity here.